Hey, what’sup guys, So you wanna create an account on PayTM and get PayTM Wallet, right? You are in the right place, Read further… PayTM is one of the top leading eCommerce site and Wallet service used by thousands of people daily.You can recharge your mobiles, pay bills, buy stuff online with PayTM. Recently, PayTM introduced a Wallet service known as PayTM Wallet.This one did not make expected success in the market, but after the Demonetisation process done by Narendra Modi, PayTM Wallet got great popularity.Recently, Narendra Modi banned all 1000 and 500 denominations and introduced new 500 and 2000 Denominations.This created a great impact on PayTM Wallet. 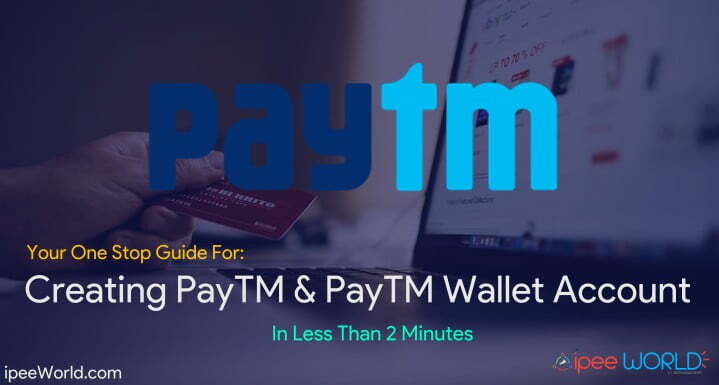 As part of Modi’s dream for digitalizing India completely, He encouraged people to do online transactions via various Wallets service/debit Credit Cards and Net Banking.So, we are here to learn How to easily create a PayTM Account and PayTM Wallet in India for less than 2 Minutes. So, let’s get started. You have two methods for creating an account in PayTM, the first one is through Website and the second one is through PayTM Mobile App which is available for all leading Smartphones. 2. Now a popup will appear asking you to enter your details like Email, Name, Mobile Number and a Password.Type the required details and click on Sign up. 3. Now verify your account with OTP sent to your preferred mobile umber or using the link in the email sent by PayTM. 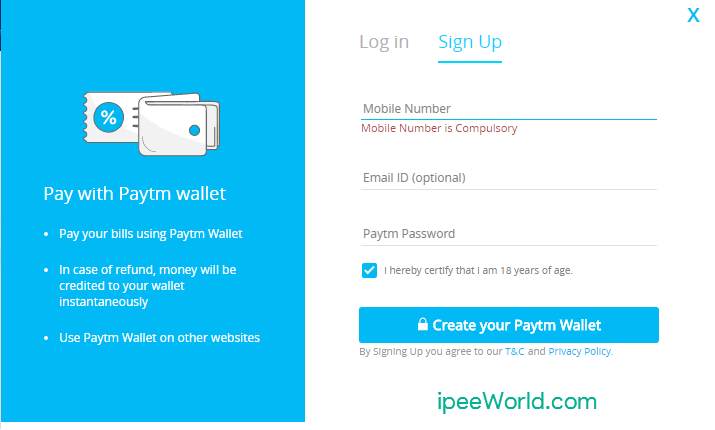 Now we have successfully created a PayTM Account, next is to view our PayTM wallet.Follow the given steps below to access PayTM wallet. 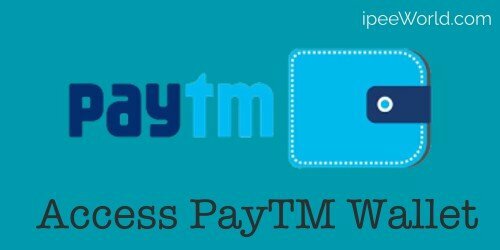 Once you have created your PayTM Account, a PayTM Wallet account also will be created for you.You can anytime access your PayTM Wallet using your PayTM account. 3. Now you are on your PayTM Wallet dashboard. You can now send, receive funds to and from anywhere in India. 4. To Add money to your account, just type the amount in the field provided and click on Add Cash. 5. Now proceed with your Payment option and complete it. You can use these cash for Sending or Buying anything online. For the second method, we have to use PayTm’s official Mobile App. You can download their official app from the below link. Now you can send, receive or buy anything with money in our PayTM Wallet. That’s it, guys, We have successfully created a PayTM account as well as a PayTM Wallet in less than just 2 Minutes. Now you can send or receive money to or from anywhere in India. Along with this Wallet service, PayTM also provides users to use Coupons to add money to their PayTM account. Suppose, if you have a PayTM Coupon with you, you can easily redeem it as real cash with PayTM. Hope you guys found this article useful, Do remember to share this article with your friends on Facebook, Twitter, G+ or anywhere you like, It’s all up to you. Also, share your thoughts about this article.